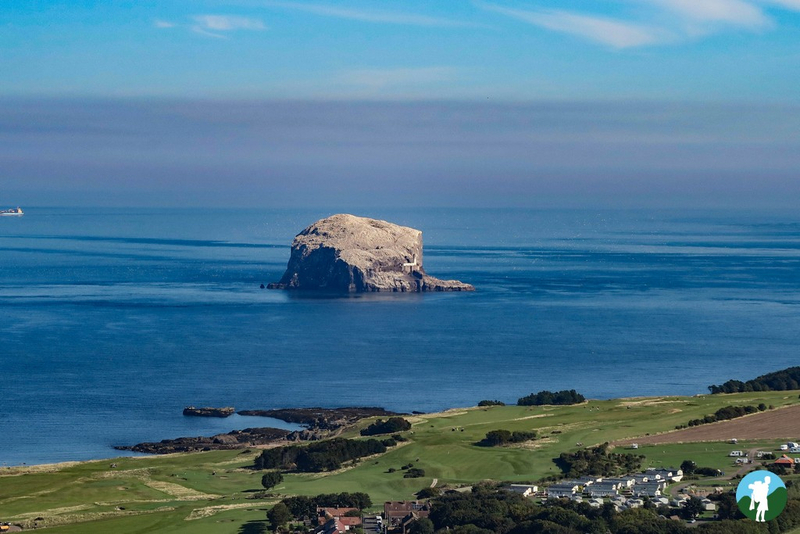 Ahead of the tourist season kicking off across the country I'm working on a digital marketing campaign to promote one of Scotland's most diverse regions, East Lothian. On the weekend of the 21st and 22nd of April, 5 Scotland bloggers are teaming up to simultaneously take on the best of the region across various themes including sports, culture, history, built heritage and wildlife. 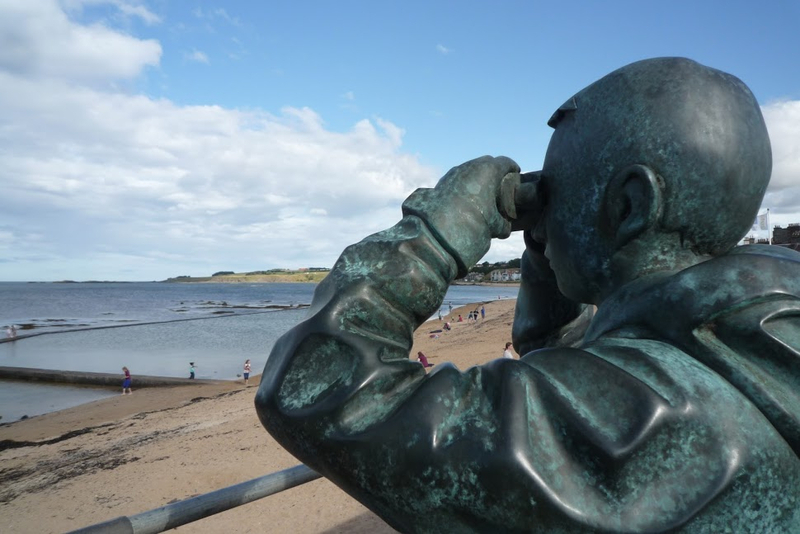 Anyone who's a fan of the region, has some tips for us or just wants to know more about it can follow along with us all by using #EastLothian over the next few weeks and, of course, during the weekend itself when we'll all be extremely busy across social media! 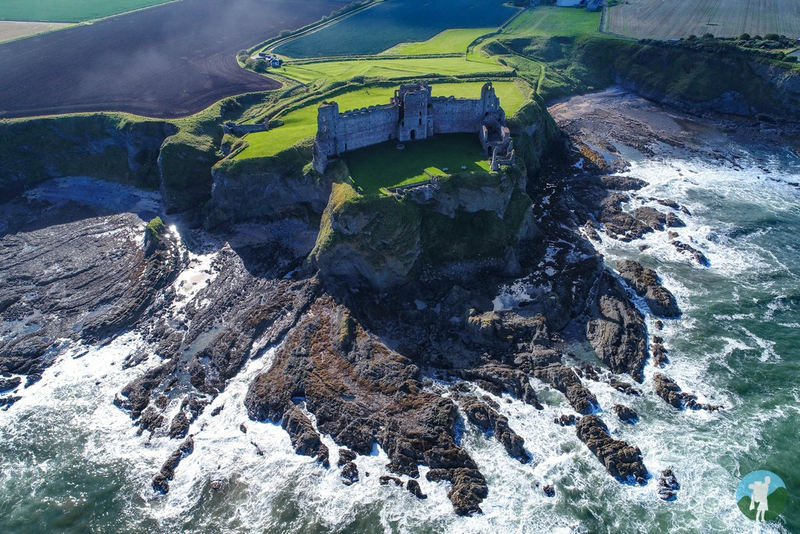 The likes of Tantallon Castle, Preston Mill, North Berwick Law, the Scottish Seabird Centre and Dunbar Town House Museum will all be on our itineraries as the bloggers charge around independently or with their famillies over a very busy couple of days. 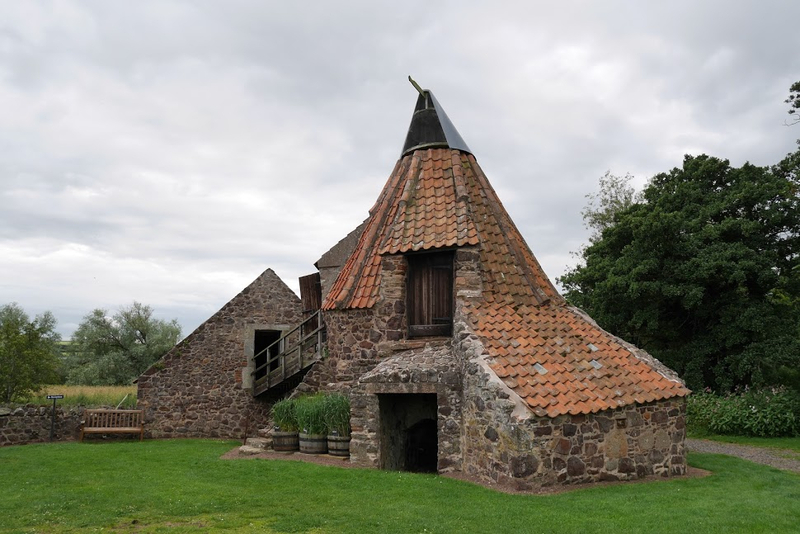 We'll have tips on how to get about East Lothian, where to stay and eat and, naturally, dozens of ideas for activities and attractions worth visiting. Expect puffins, golf, ruins and cultural hot spots to feature heavily! Local businesses, media and tourism bodies will be joining in and, wherever you may be in the world, you're very much invited. Have a look at the Witches Stone in Spott. Or talk about the old Trading Route: between East Lothian and the Borders: The Herring Road. Thanks for the tips @Esther_Cycling!